Visit us or call (850) 944-5700 to speak with our landscape contractors. We sell everything you need to keep your farm and garden looking great and growing beautifully, including all types of plants and flowers, vegetable seeds, grass, hay, fertilizers, nursery supplies, plant nurseries, mulch, and pesticides. As food dealers, our store offers a variety of quality feed brands, including Seminole, Purina Feeds, and Taste of the Wild. If you've been considering doing something new with your property, our landscape contractors can help design a beautiful landscape for your home. We can include a variety of features including waterfalls, ponds, shrubs, trees, flowers, and stones. Our experienced team can take a dull landscape and turn it into a work of art. Our landscape contractors will design a unique landscape for your home! 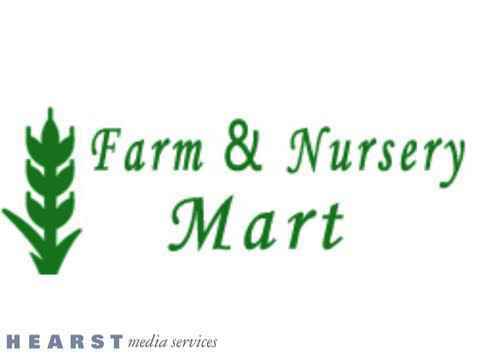 Despite the name, Farm & Nursery Mart doesn’t just carry farm and nursery supplies. We provide assistance from full-service landscape contractors to help you make your yard the prettiest in the neighborhood. 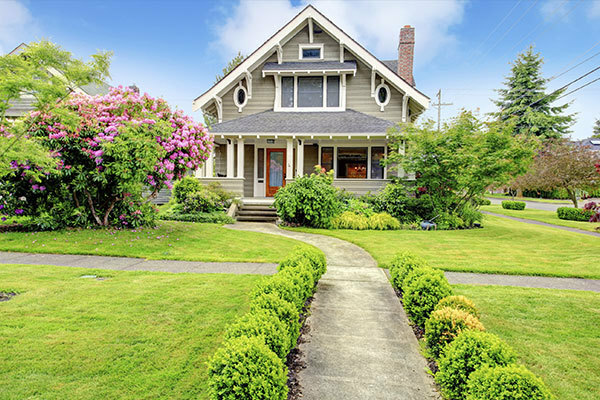 A beautiful landscape can improve curb appeal and complement a home's existing features. Our landscape contractors can help you increase the resale value of your home and reduce the time it takes to sell. Our team can build a low-maintenance landscape that prospective homebuyers will value. Our landscape contractors will work with homeowners to design and construct beautiful landscapes. Our experience with landscape design allows us to build unique landscapes that will take the exterior of your home to the next level. We have several options for landscaping including water features, multiple levels, stone layouts, and more. So what are you waiting for? If you want to get the backyard you’ve been dreaming of, you need to stop by Farm & Nursery Mart today. We are located at 7460 Pine Forest Road in Pensacola, so it’s easy to stop in while running around town. Our plant nursery offers a great selection of different trees, shrubs and flowers that will look great in your landscape. 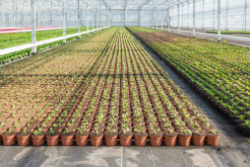 When you shop our nursery you will find the exact plant you’re looking for, and Farm & Nursery Mart’s staff of experts will tell you just how to care for it. Plus, everything is priced to be extremely affordable. Farm & Nursery Mart’s staff is a point of pride. Each and every day, our staff seeks to provide that “down home” personal service that all of our customers appreciate. That’s why customers keep coming back year after year and telling all their friends about Farm & Nursery Mart. Farm & Nursery Mart will give the same care and attention when they help you decide how to care for your animals. As one of the leading feed dealers in Pensacola, FL, we’ll put their forty years of experience to work for you. 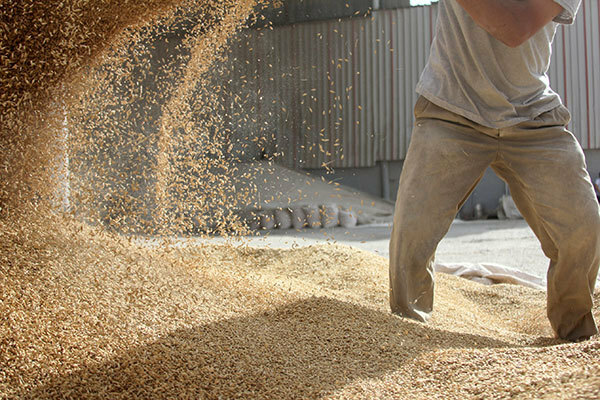 We can help you decide which feed is best for your animals, how much to give them, and more. There are many nurseries and farm supply stores out there, but if you want a place that can supply many of the farm and garden products you need at a price you can afford, your best choice is Farm & Nursery Mart. Our quality and variety of products along with the best value and friendliest service in town will keep you coming back for more! There’s no reason to delay. Come by the Farm & Nursery Mart today to get started on the backyard you’ve been dreaming of. Farm & Nursery Mart sells the best garden products, mulch, grass, pesticides, and feed at the best prices in Pensacola and the surrounding area.